For more than 30 years MARMOL EXPORT has been importing, retailing, and distributing some of the finest natural stone products found in the South Eastern United States. 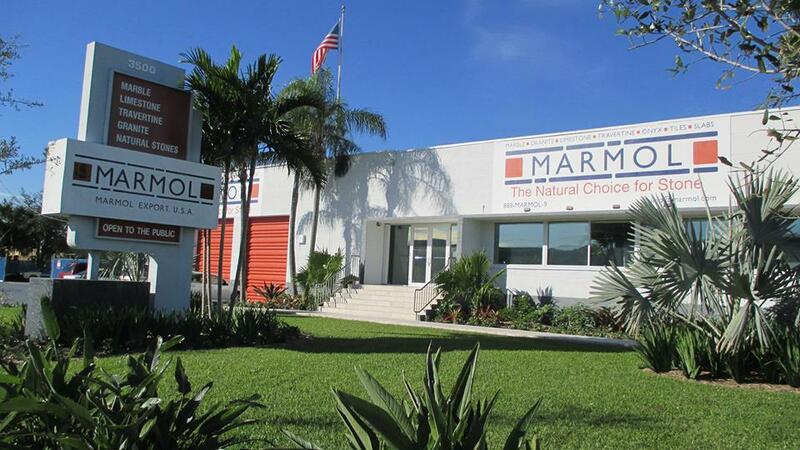 During this time MARMOL has demonstrated a passion for helping customers complete beautiful spaces by providing outstanding service to both professional trades and retail clients alike. MARMOL now via TiLE GALLERY expands this mission with the addition of cutting edge porcelain tile and glass mosaics from around the world. TiLE GALLERY is more than just another tile brand, TiLE GALLERY BY MARMOL is the premier option for tile and mosaic needs. We’d love to hear from you! Please fill out the form below and let us know how we can help.